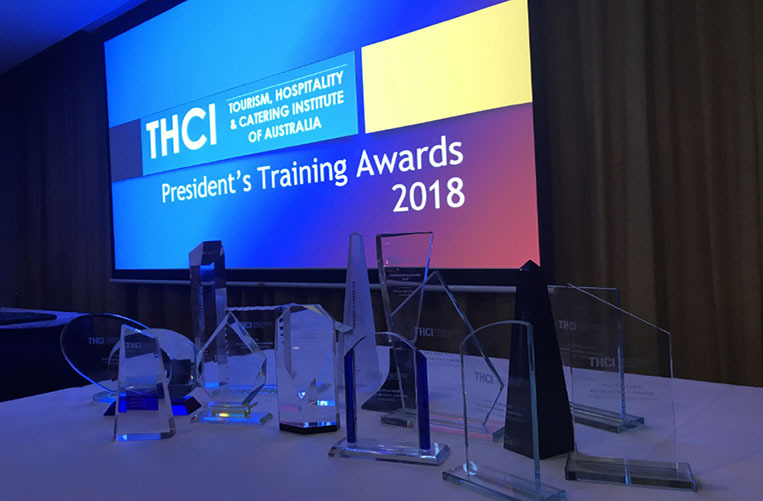 Every year, the Tourism Hospitality and Catering Institute of Australia (THCI) hosts the THCI awards to recognise the teachers and trainers working in hospitality schools across Australia. THCI has been established for more than 40 years. They are an important institution, supporting the activities of hospitality training and management institutions across the nation. This year at the THCI awards, William Blue came away with no less than 10 of it’s own! 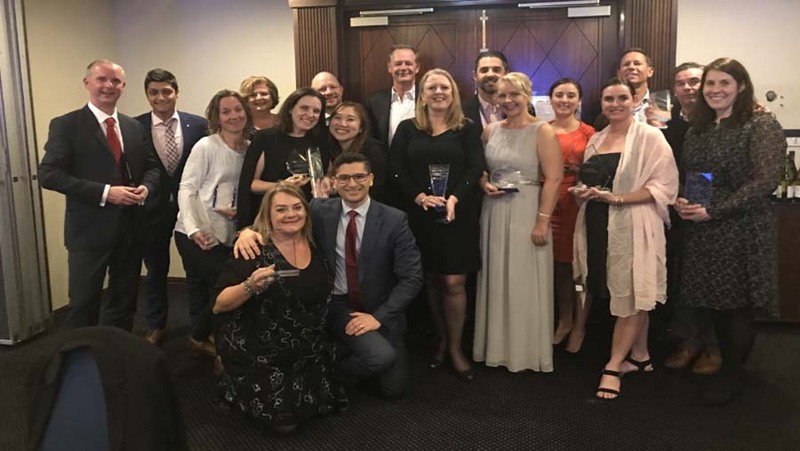 The awards ceremony was held recently, in the Grace Hotel, Sydney. It was attended by the Minister for Planning and Housing, Anthony Roberts, as well as a number of industry and education sector representatives. Awards were given out across 8 different categories: Commercial Cookery, , Patisserie, Hospitality Management, Food and Beverage, Travel and Tourism, Event Management, and Classroom Support. There are also another two categories for the training institutions themselves: Food Service Outlet, and Training Initiative. William Blue Dining was nominated as finalist for Food and Beverage outlet of the Year. Plus, our Success Coaching program was nominated for finalist as Training Initiative of the Year. Go team! As it turns out, the teaching staff at William Blue are totally amazing. We always knew that, but it’s great to have it recognised! Just when you thought we were finished listing all the awards our incredible staff received, there’s more! We’re incredibly proud of all our teaching staff at William Blue, whether they came home with an award or not. So, congratulations and thanks to the whole team at William Blue, for your dedication and hard work. We believe we’ve got some of the best hospitality teachers in the whole country. It’s nice to know that THCI agrees! William Blue offers a range of courses to prepare you for an incredible career in hospitality, events and tourism. Find out more about the courses on offer.